Showings start June 21st, 2018 at Noon - Offers June 26th, 2018 in the evening. 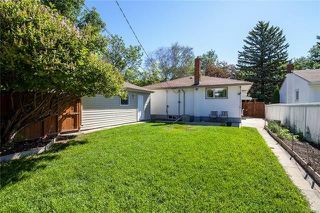 OPEN HOUSE Sunday June 24th, 3-5 PM, TWILIGHT OPEN HOUSE Monday, June 25th 6:00-8:00 pm. 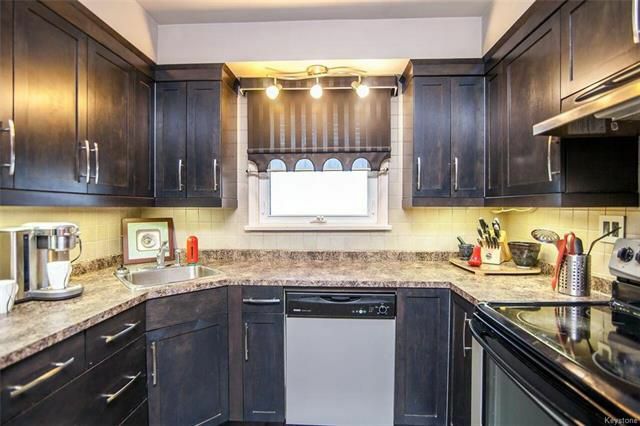 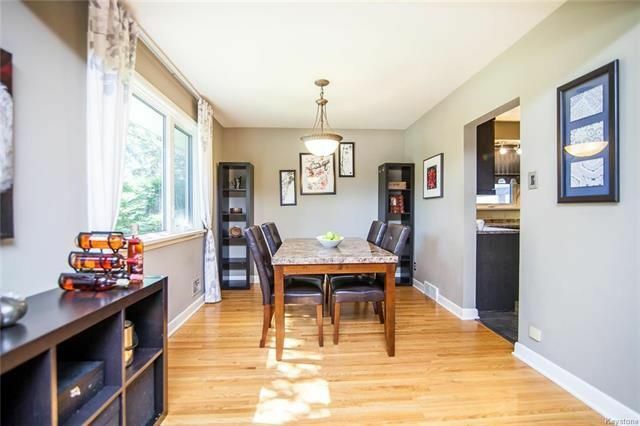 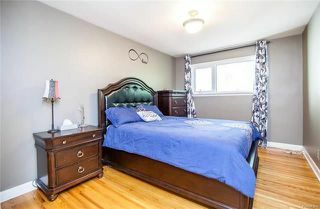 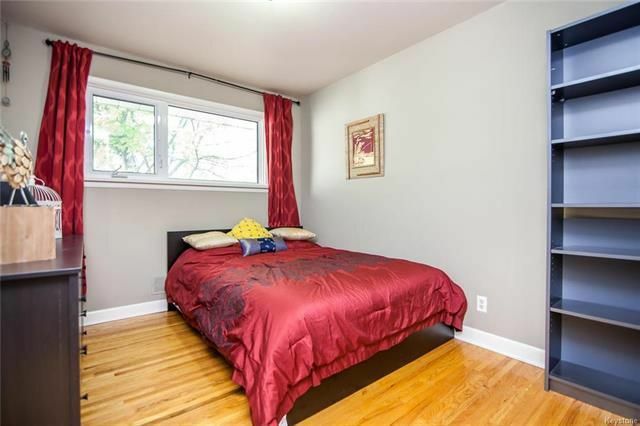 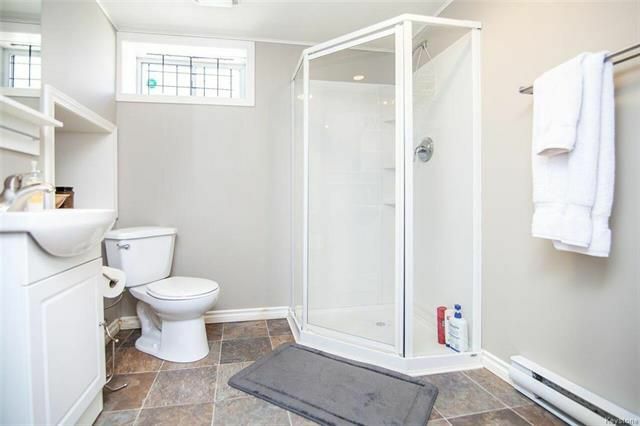 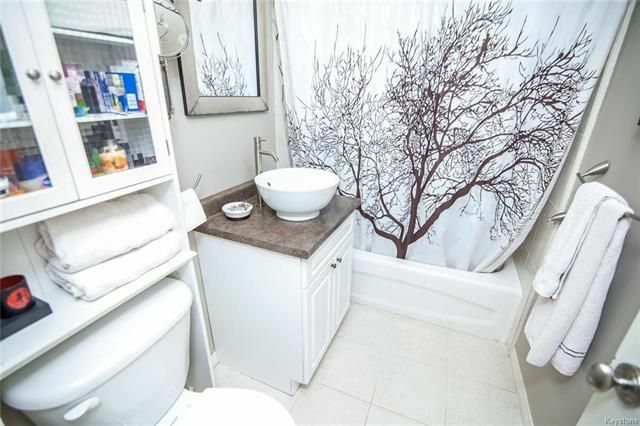 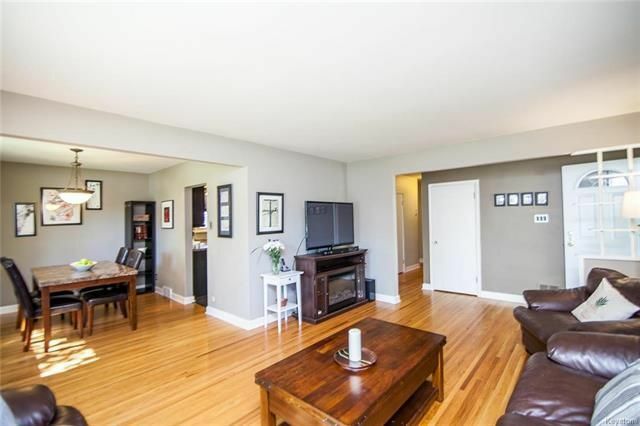 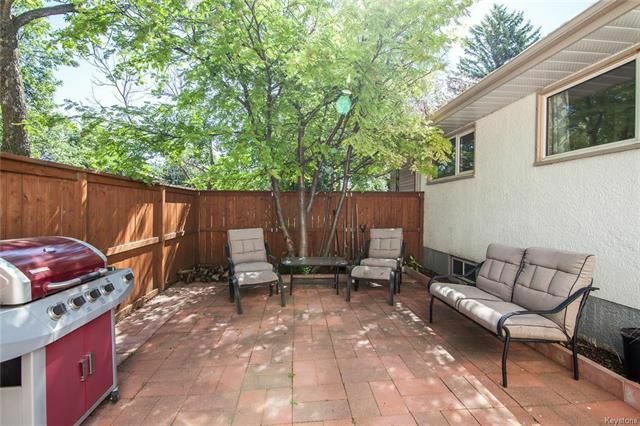 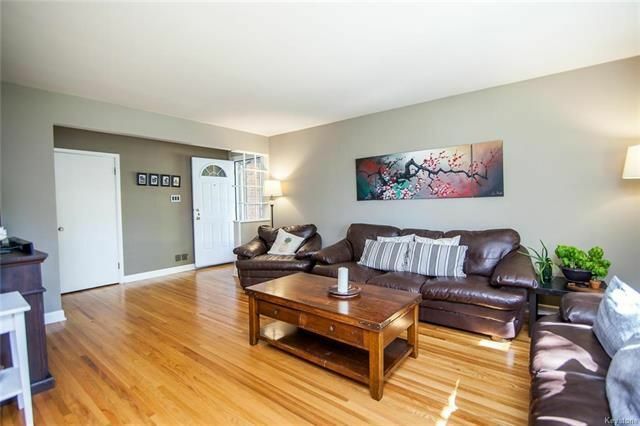 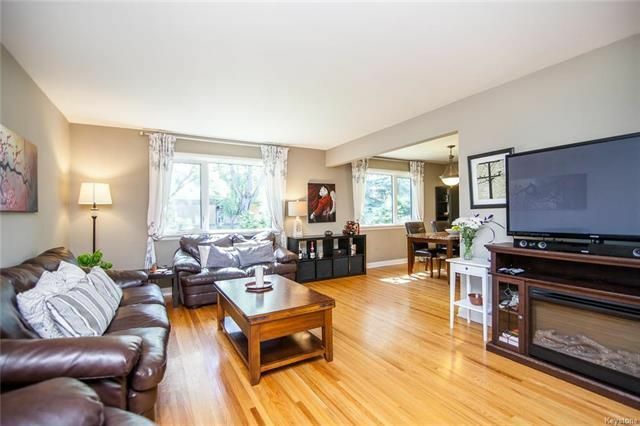 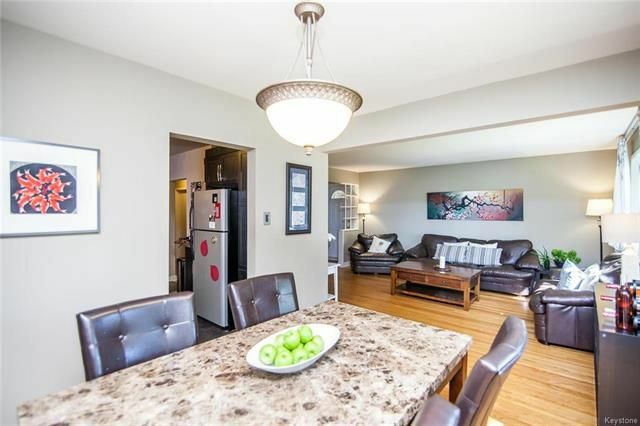 Prime River Heights 3 bedroom bungalow. 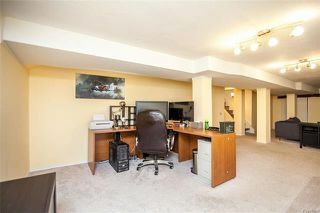 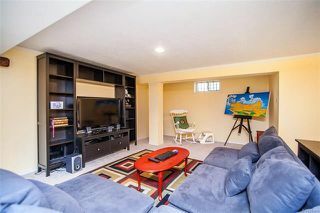 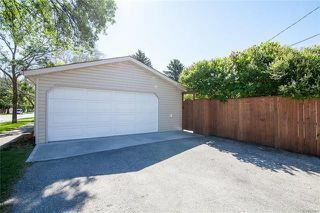 Entertainment sized L-shaped living room and dining room, hardwood flooring throughout and an abundance of natural light with large picture windows. 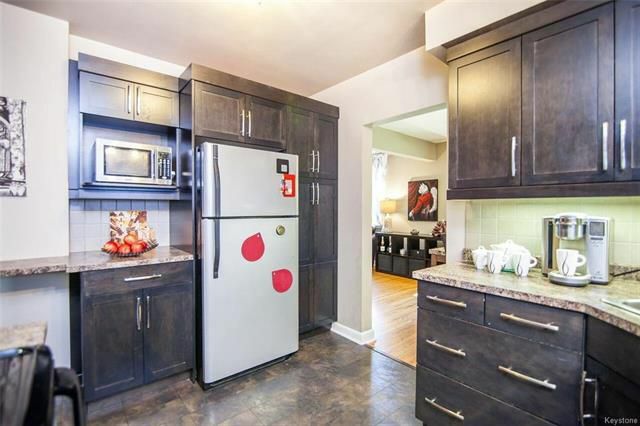 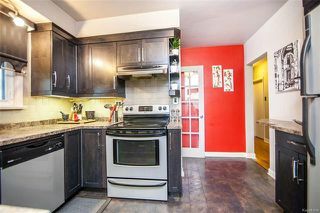 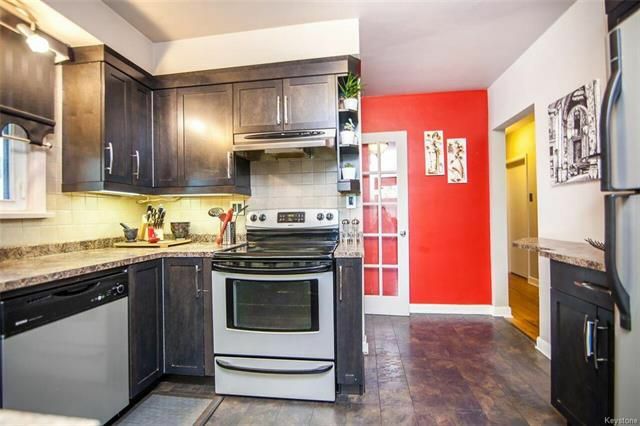 Re-designed kitchen with updated cabinetry, ceramic tile back splash, designer paint palette and abundance of storage. 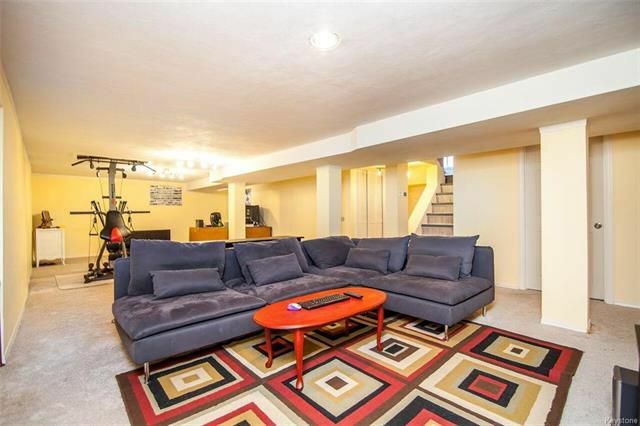 Lower level features a huge rec room, lounge area, 3 piece bath. 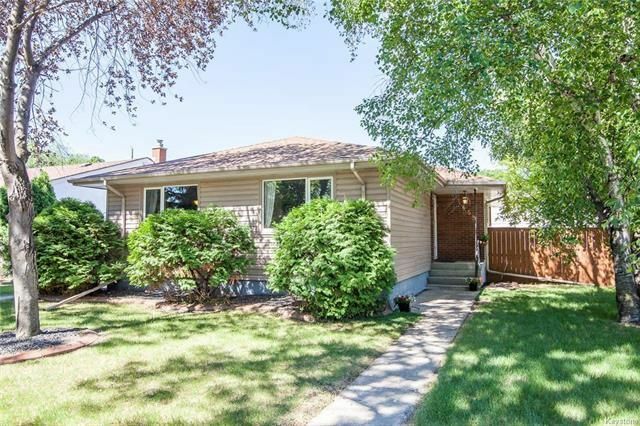 Upgrades include: new shingles (2017); fence (2016); hot water tank (2016); high efficiency furnace (2016); and 22 x 22 double detached garage built in 2015. 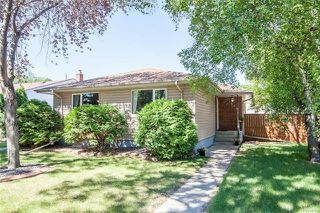 Fantastic location close to parks, playgrounds, schools of all levels, shopping dining and all River Heights has to offer!